International energy experts are meeting in Mogadishu on Wednesday to discuss investment opportunities in Somalia’s sustainable energy sector. “The country needs investment to harvest energy from the sun, water and wind. The investment will develop industries and hence create employment,” the minister added. 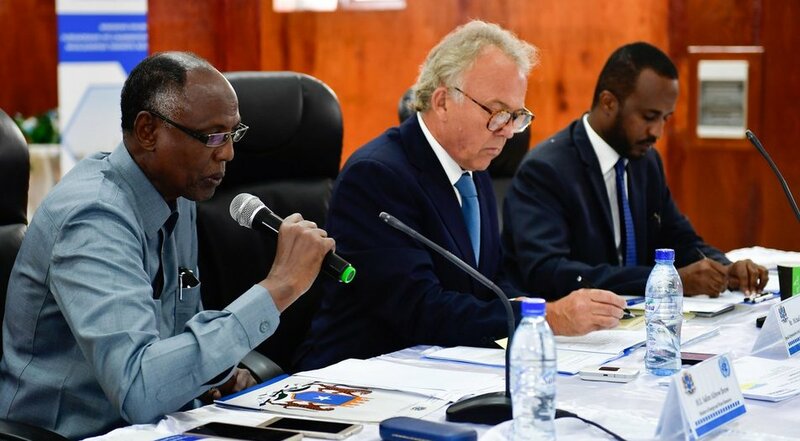 The UN expert on renewable energy, Andrew Morton, observed that the energy sector in Somalia is in the hands of the country’s private sector, which has been receiving grants from the international community. “At the moment it’s fairly unregulated and even though some businesses are making money, it is very small compared to what could be done if the sector was more regulated,” Keating noted.